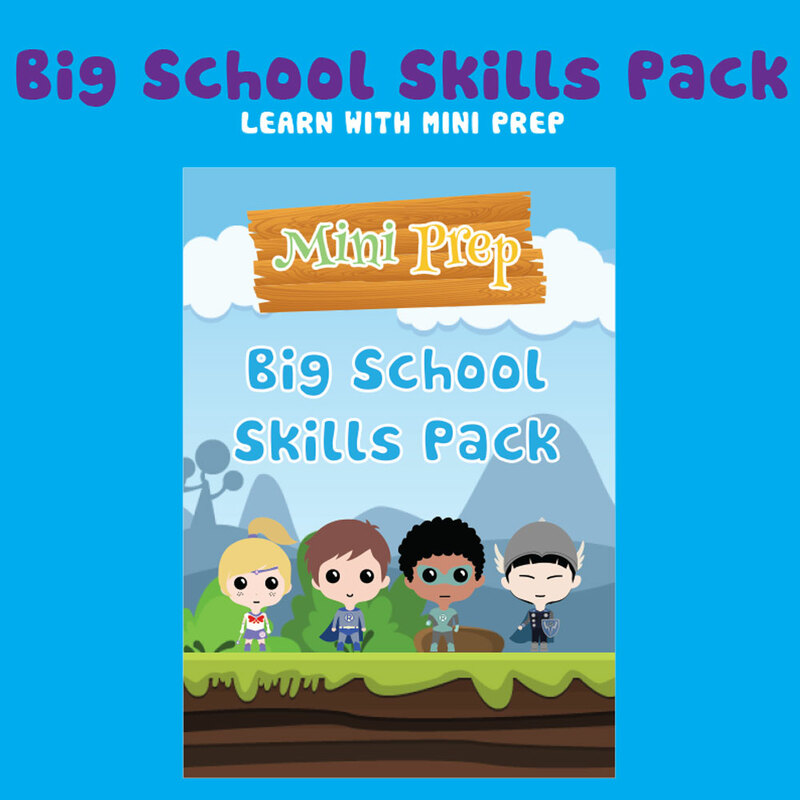 This book is part of our mini prep range of early learning resources that will help your child with essential literacy skills. 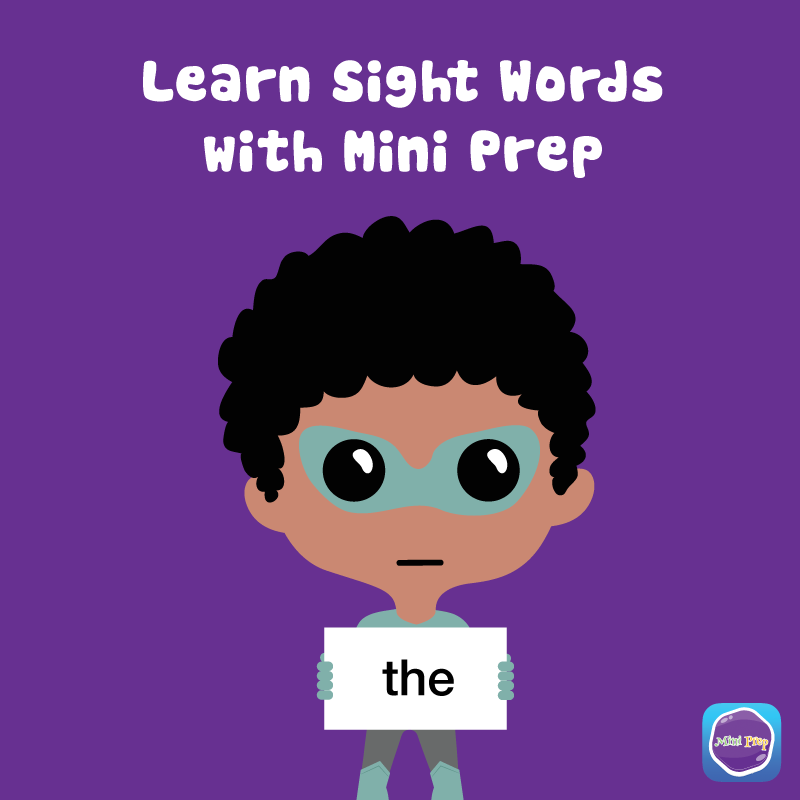 Learn your letters with activities that focus on upper and lower case letter recognition, tracing, matching, colouring, mazes and connect the dot pictures. 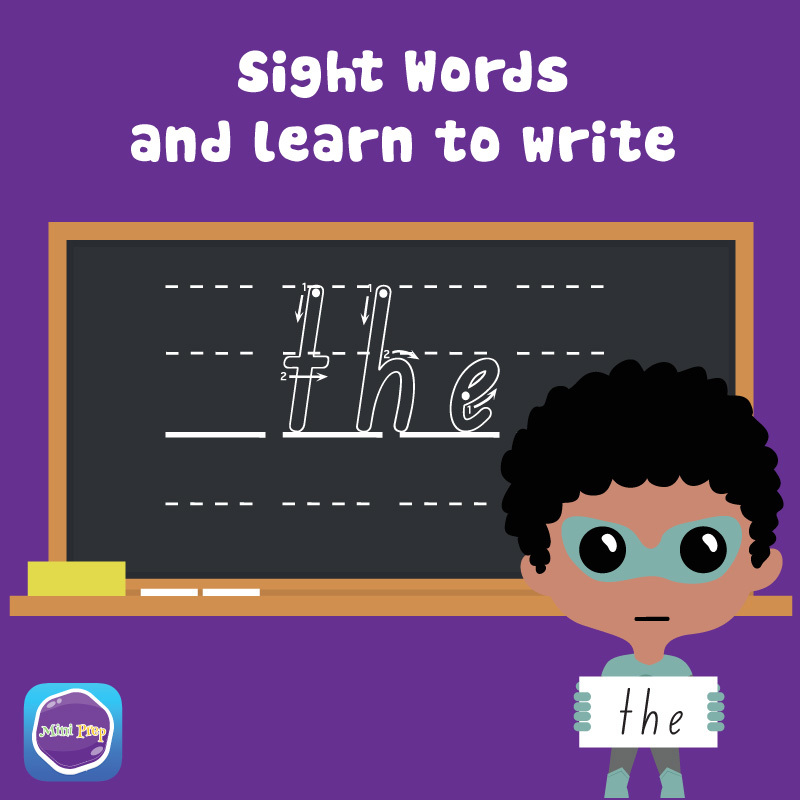 Have fun while building fine motor skills, eye hand coordination and the basic movements of handwriting. Clear instructions are provided with extra activities that are educational and fun. 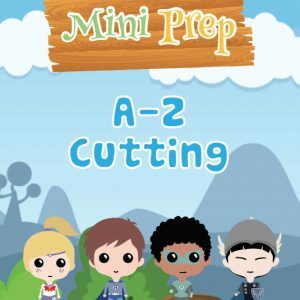 Learn your alphabet with 67 pages of activities! 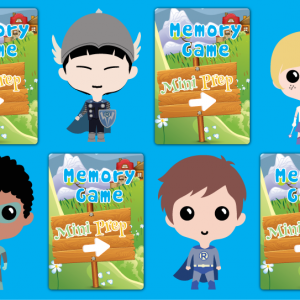 This is a downloadable PDF which you can print at home and use with your mini people.